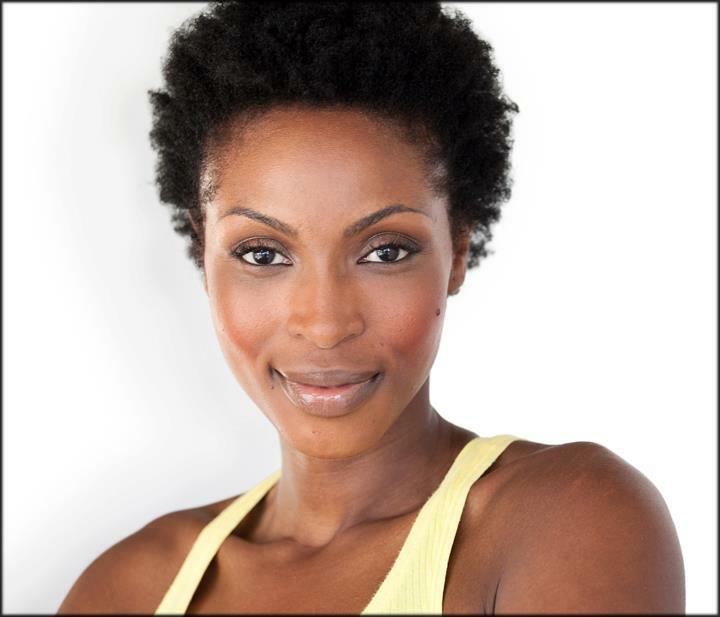 Canadian actress Lisa Berry continues to establish herself as one of the industry’s most promising talents with her upcoming projects in 2012. Lisa Berry is the kind of actress that sets her sights on something and goes after it with passionate determination. Since graduating from the Randolph Academy for the Performing Arts, Lisa has worked at both the Stratford and Shaw Festivals, and has played lead roles on all the main Canadian stages. Notable roles include her reprisal of Mayme in Lynne Nottage’s Intimate Apparel, which made it’s Canadian premiered at CanStage, and Mrs. Muller in Doubt. A Parable where she shared the stage with Canada’s My Big Fat Greek Wedding star, Fiona Reid. Lisa enjoys variety in her roles, so, when she’s not navigating her way through relentless life and death battles on the operating table as Captain Pam Everwood on ABC and Global’s medical drama Combat Hospital, she’s heating things up in the board room as Zoe Figgis, one of the evil executive partners on NBC’s newest lawyer drama, The Firm. Find out more as the season develops. Transporter and the Client. Viewers can tune in to this highly anticipated show when it airs later in the year. Now Lisa is kicking off the New Year by shifting gears, and sharing the small screen with film star Dermot Mulroney, in TNT’s Silent Witness. She plays Stella Marz, assistant district attorney charged with the task of taking on Tony Lord (played by Dermot Mulroney) as she fights to prove her case against the man she’s convinced is guilty. Silent Witness premiered on Canadian TV on January 7th 2012. Lisa will soon appear on the Emmy nominated CTV series Nikita as Harriet a local news reporter eager to get her next big story. While Lisa continues to establish herself as one of the industry’s most promising talents to watch, her passion is not limited to entertaining. This extremely hard working actress continues to push her self – literally – in her personal life. She is her own success story, losing over 80 lbs. herself, and it is that same passion that she has for health and fitness that she puts in to each of her roles.